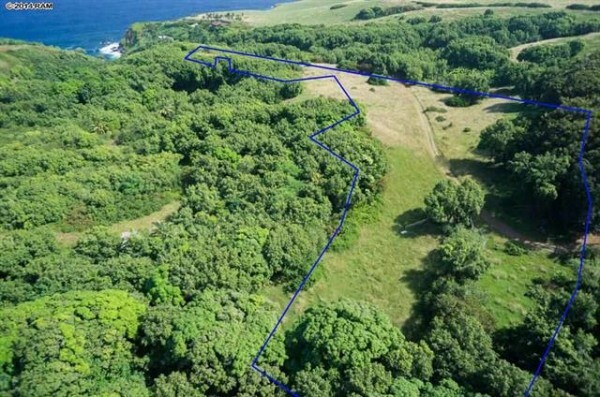 If you are looking for a property on the North Shore of Maui that feels like you are oceanfront, with a beautiful building site, graded and ready to build, with a Maui county water meter installed, and electricity at the site, this is your spot, 112 Kahiapo Place. 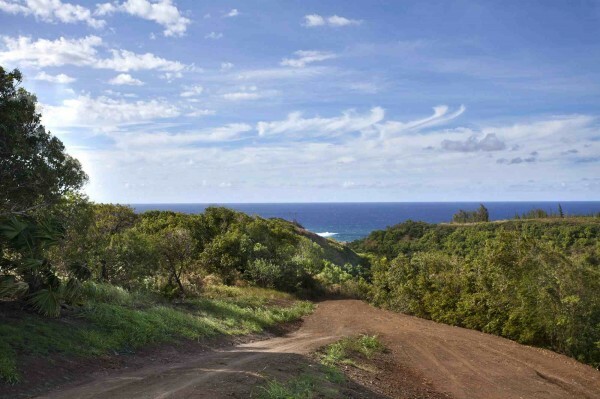 These 10 acres offer a huge variety of topography with the prime two building sites at the top of the lot, looking directly down the valley to Puniawa Bay in Haiku, which is about 1/2 mile from world famous Peahi Bay, known as Jaws. Zoning allows two living structures, so you can build a large main home and a separate “farm accessory dwelling” of 1,000 sq. ft. of living area. Zoning still allows multiple farm accessory structures, such as barns, greenhouses, packing sheds, and well houses. 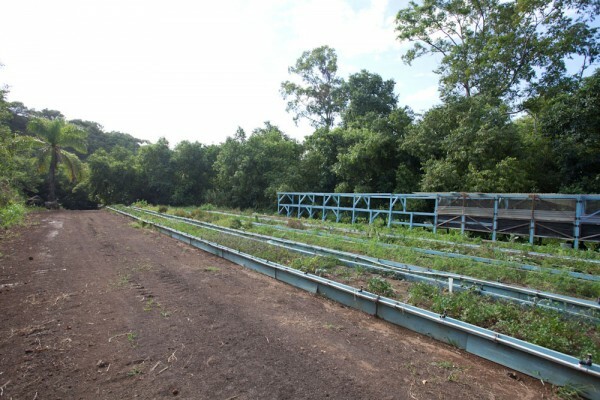 There is about a 200 foot vertical drop in to the valley below with a 4-wheel drive access road that leads down to a production vegetable farm that is currently being cultivated by the present owner. 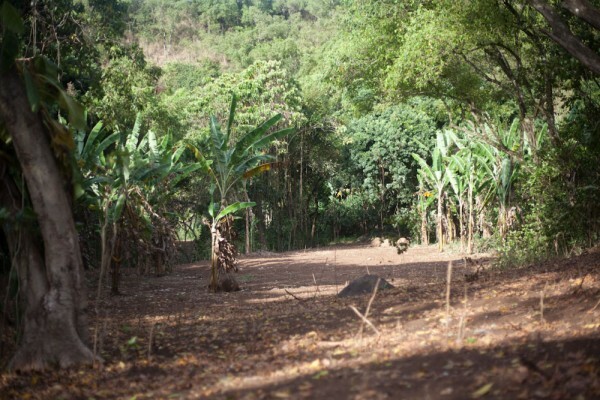 Included also are 15 producing lychee trees, rollinia trees, banana, java plum, and large mature old mango trees along the stream. Most of the cultivable land lies on both sides of the stream along the valley floor and is rich alluvial soil deposited over the eons by periodic flooding. This land has been cleared and is ready to plant. Most similar properties like this lie much further to the East, with difficult access or longer travel time from Central Maui. 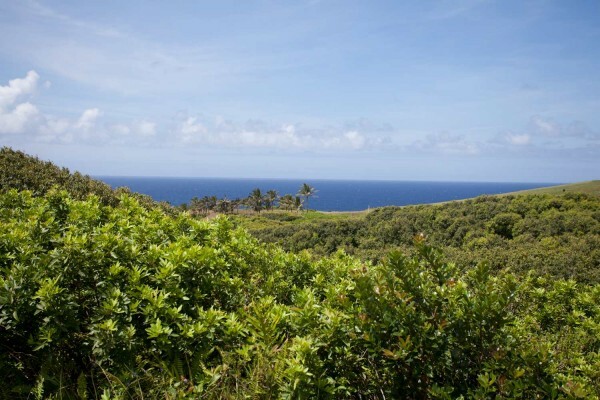 This property is located 6 minutes to Haiku Town Center, 8 minutes to Hookipa Beach Park, and 25 minutes to Kahului airport. 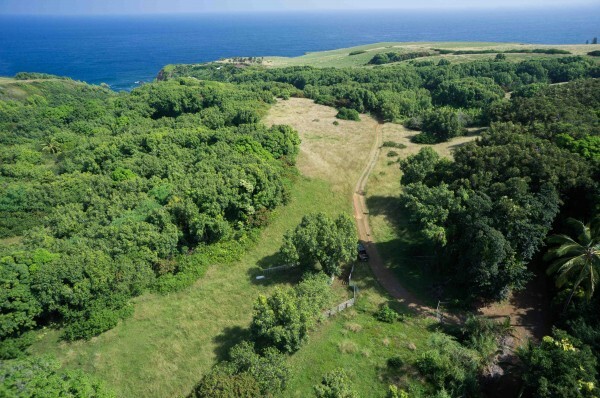 “So near, yet faraway” is truly an accurate description of this beautiful property. You feel like you are in Hana, yet you have all the convenience of being 6 minutes from the grocery store, restaurants, and the health club.